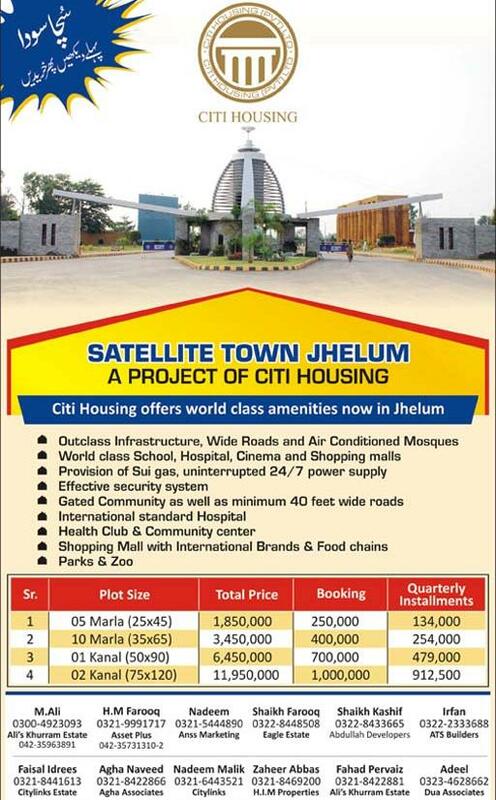 Jhelum (Monday, February 3, 2014) – Citi Housing Private Limited has launched another real estate and housing in the Punjab province. 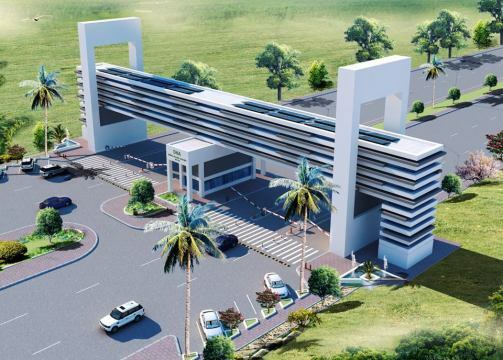 This new housing scheme is located in city of Jhelum. Nice society . But employers are not good thinker . 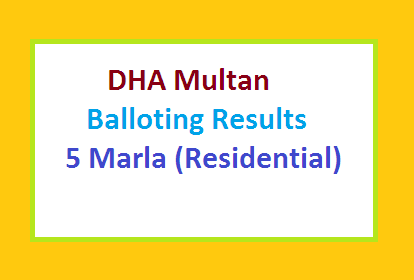 I am interested to buy 10 Marla house on booking as showing booking Rs 400000 and instalment every quarter 254000. What is completing time. What time after they hand over the Key. 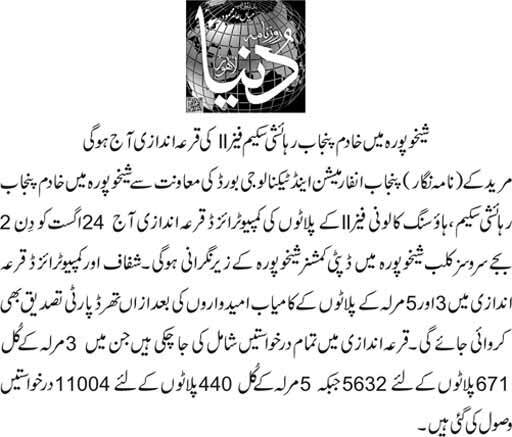 REQUIRE 1 KANAL PLOT CORNER POSITION. pLEASE ADVISE ON PRICE AND LOCATION. please contact me for purchase of plot. if there is anyone selling a plot there please let me know by email. I am interesting to have a 5 marla house in Satellite town jhelum.If anyone is interested to sale,please contact me. hi u want to bay 5 marla house in city houseng society sand me youre phon nober thanks…. I want to buy a plot 5M / 8M in City Housing Jhelum. Ihave 5 marla plot in block D naer to school, mosques and park . 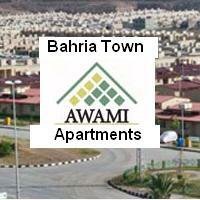 the location is excellent for residance and close to main GT Road. please contact me for purchase of plots. i want to sale 5 marla plot in jhelum city, anyone intrested contact me. I’ve a 7 M plot in F block for sale. Plz do let me know if you’re interested. What is price of your 7 Marla Plot. Hi, I have multiple plots/files available in all plot sizes in Jehlum Satellite Town. 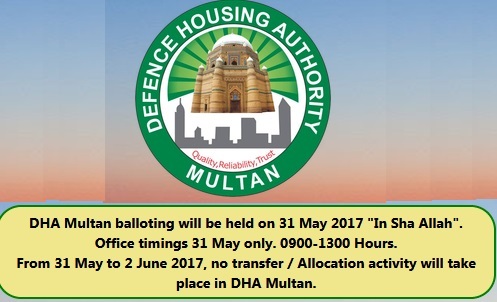 This is one of the best investment opportunity available in Jehlum especially for Overseas Pakistanis.